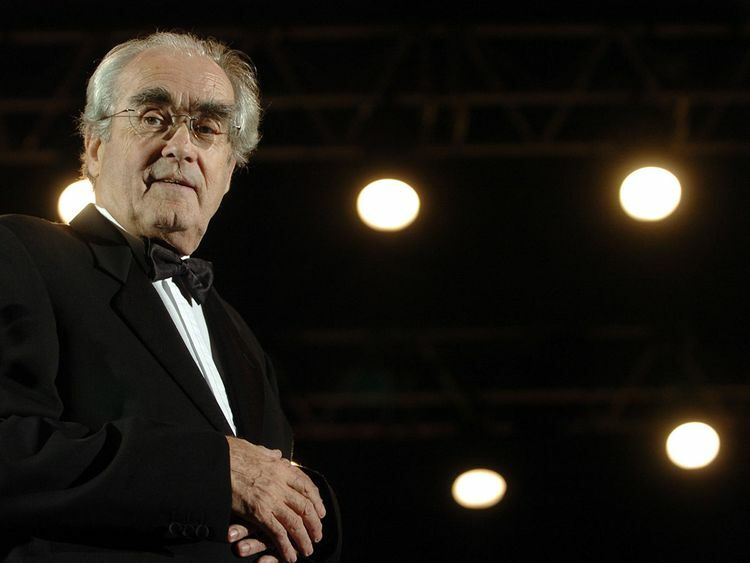 Paris: Prolific French composer Michel Legrand, who won three Oscars and five Grammys during a career spanning more than half a century, died Saturday aged 86. Legrand's music spanned a wide range of styles and genres, and he composed for more than 200 film and TV productions and was associated with over 100 albums. He also won five Grammys from 17 nominations, including one for the theme from "Summer of '42". "For me, he is immortal, through his music and his personality", French composer and conductor Vladimir Cosma told AFP on hearing of Legrand's passing. "Genius composer, his inexhaustible talent, celebrated across the world, gave birth to so much emotion," tweeted French Culture Minister Franck Riester. Born on February 24, 1932, into a musical family near Paris, Legrand started out by playing on the piano songs he had heard on the radio. His father, Raymond Legrand, was himself a composer, and although he left the family home when his son was aged only three he was later to help him launch his career. The end of the Second World War saw jazz take off in a big way in France, and Legrand became hooked after hearing a performance by the American trumpeter Dizzy Gillespie. It was also the age of Paris cabarets and the style of singing known as "chanson francaise", and the young man was soon playing piano accompaniments for the likes of Juliette Greco, Henri Salvador and Zizi Jeanmaire. He also worked with jazz musicians such as Gillespie and Stan Getz. Varda said Saturday that she felt the loss "in her heart", hailing the "artistic adventure" Legrand had with her husband Demy, including "The Umbrellas of Cherbourg" and "The Young Ladies of Rochefort", for both of which Legrand was nominated for Academy Awards.